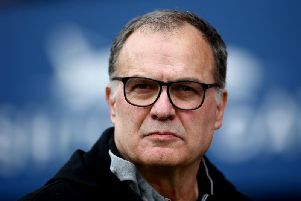 LEEDS UNITED head coach Marcelo Bielsa is approaching Saturday's eagerly-awaited Yorkshire derby at Sheffield United full of respect for his opposite number, declaring that Blades boss Chris Wilder has "new ideas" that "deserve to be studied." Bielsa's 22nd game in charge will present the Argentinian with a first trip to Bramall Lane for a fierce Yorkshire derby between two thriving sides separated by just two points and three places at the top of the Championship. Even a point would send second-placed Leeds top before the 3pm kick-offs but the Blades themselves would jump from fifth to first if recording a victory by two clear goals. Under Wilder, the Bramall Lane side have quickly established themselves as a leading force in English football's second tier having only been promoted from League One as champions in 2017 - in their sixth consecutive season in the third tier but Wilder's first season in charge. Wilder's men then looked on course for a return to the Premier League last term with the Blades notably winning 2-1 at Elland Road last October to move top before ultimately falling away to finish tenth. Despite Bielsa having managed both the Argentina and Chile national sides as well as the likes of Athletic Bilbao, Marseille, Lazio and Lille, the modest 63-year-old says plenty can be learned from 51-year-old Wilder's methods. Asked what sort of game he was expecting at Bramall Lane, Bielsa reasoned: "As I’m not very familiar with English football I take many precautions before making an opinion. If I was in a bar having a coffee with friends I would say Sheffield United’s head coach is someone with new ideas and I have seen very few people with these kinds of ideas. "Head coaches, usually we look at what our colleagues do to learn from them. And we want to learn new things, things that not everyone is doing because usually when you observe someone, you don’t observe things you see every day, you observe the new things. "The ideas of our next opponent deserve to be studied. 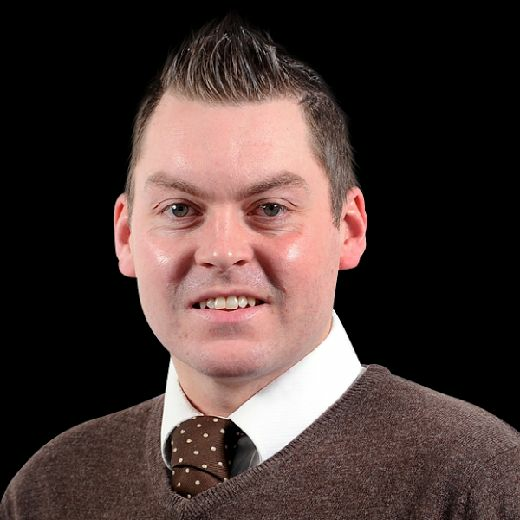 I don’t know the history of Sheffield United’s head coach, but what I’m saying can be right." Pressed on what he felt those 'new ideas' were, Bielsa quipped: "Draw your own conclusions or ask me the same question after the game. "What I try to do is to make the public know the different styles of football. When I’m talking about these features of the opponent I have the same goal. "I saw things in the next opponent I wanted to develop from time and I couldn’t do it." Leeds will be boosted by the return of centre-back Pontus Jansson who is back fit and ready to play after a foot injury. Longer term injuries Luke Ayling, Gaetano Berardi, Patrick Bamford and Izzy Brown are the only Whites absentees aside from former loanee goalkeeper Jamal Blackman who has returned to parent club Chelsea having broken his leg.